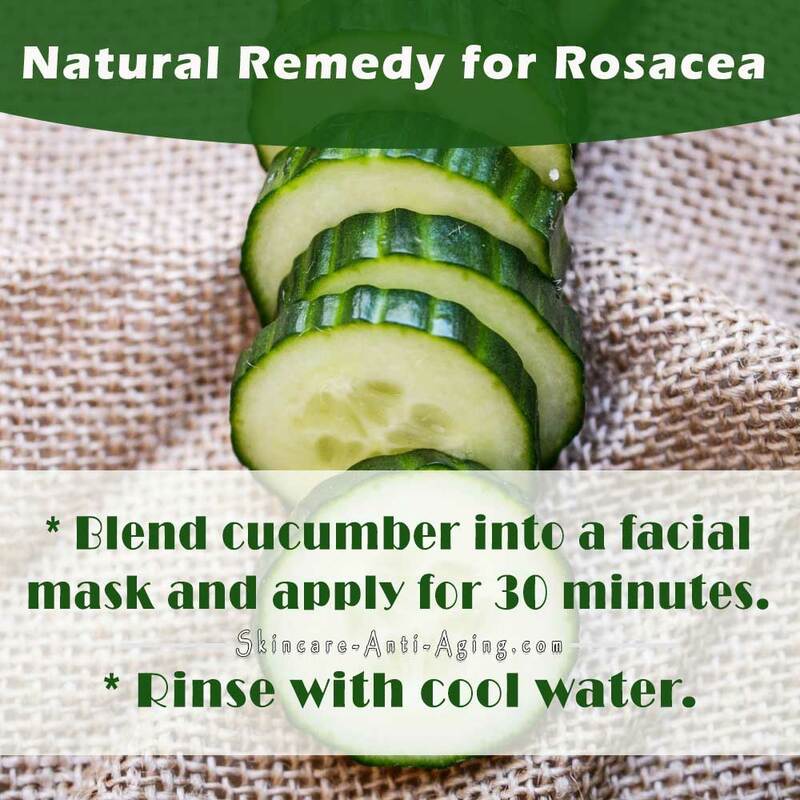 When some people decide to switch to natural products for their at-home beauty treatments, they often wonder if the natural ingredients will be able to replicate the commercial products they have been using. What they don’t realize is that their thinking is back-to-front – the synthetic products were mostly designed to replicate natural ingredients that had been successfully used for generations, sometimes centuries. Thankfully, many cosmetics companies are turning more and more to using natural ingredients in their products, largely as a direct result of consumer pressure. However, often one or more natural ingredients will be loudly and proudly advertised, but a read of the ingredients shows there are still plenty of artificial inclusions, and not all are good for human health. Choosing ingredients from nature and creating your own treatments can be cheaper, but more importantly, they can be tailored to your specific skin and hair types, as well as allowing for and treating any conditions you may have. 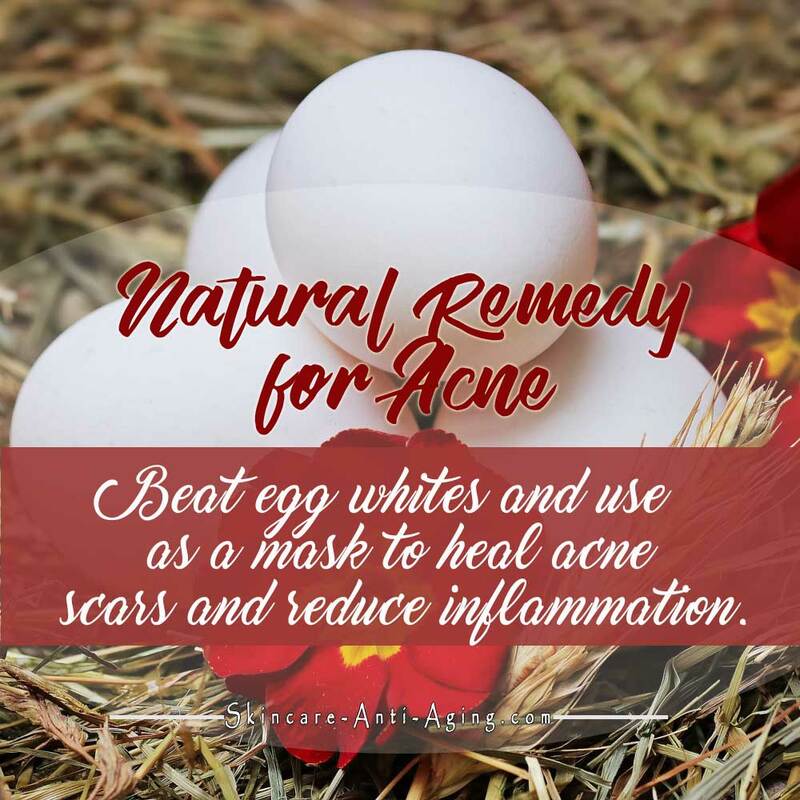 Acne can be a persistent and recurring problem that can start in the teen years and continue into adulthood. Or conversely, a person may develop acne as an adult, not having suffered as a teen. Women develop this condition more than men. As we grow older, brown spots can show up on the skin. They’re called age spots or liver spots. They appear flat brownish-colored skin discolorations, which can show up on the face area along with other areas of the body. 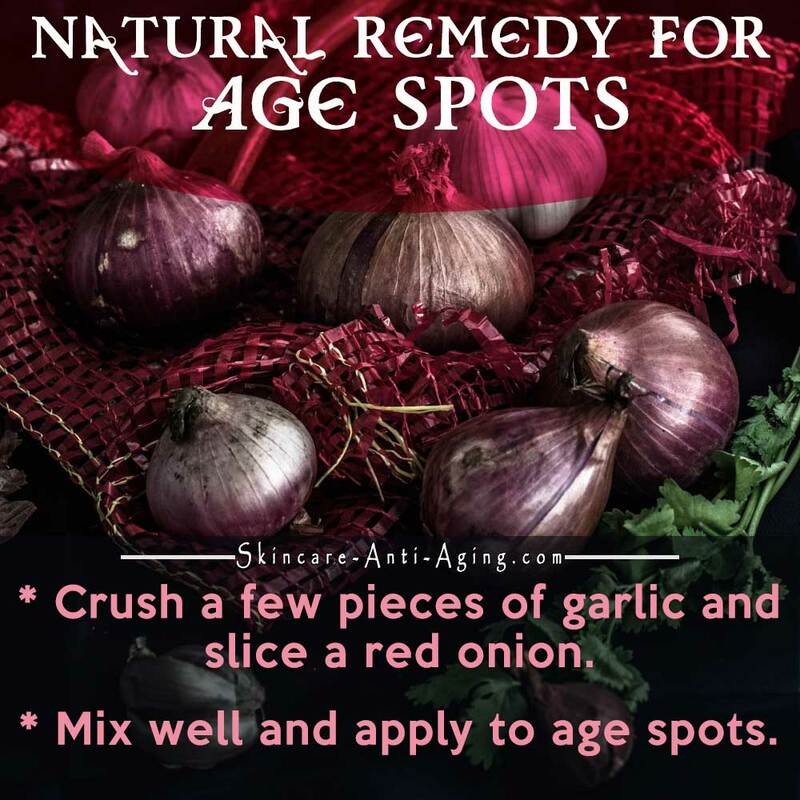 Even though these age spots only become visibly apparent once we grow older – typically over 40 – these spots in fact take many years to develop. Nevertheless, you don’t have to just allow their inevitability, as with persistence along with the proper application, you could reduce their effect, to the point that make them invisible. Here are a natural way to diminish age spots. Excess fat that are trapped under your skin causes the irregular dimpling and bumps and lumps that we understand as cellulite. This can be very easily spotted and is considered by women as ‘orange-peel’. There are various recommended solutions and/or treatment options, however at this time there’s no established ‘cure’ for cellulite. There’s no capsule you can pop, or one-off treatment solutions. Surgical procedure exist, however, this does not prevent a re-occurrence. Having said that, there are a few home remedies and techniques you can use to reduce the visibility of cellulite and help prevent more developing. 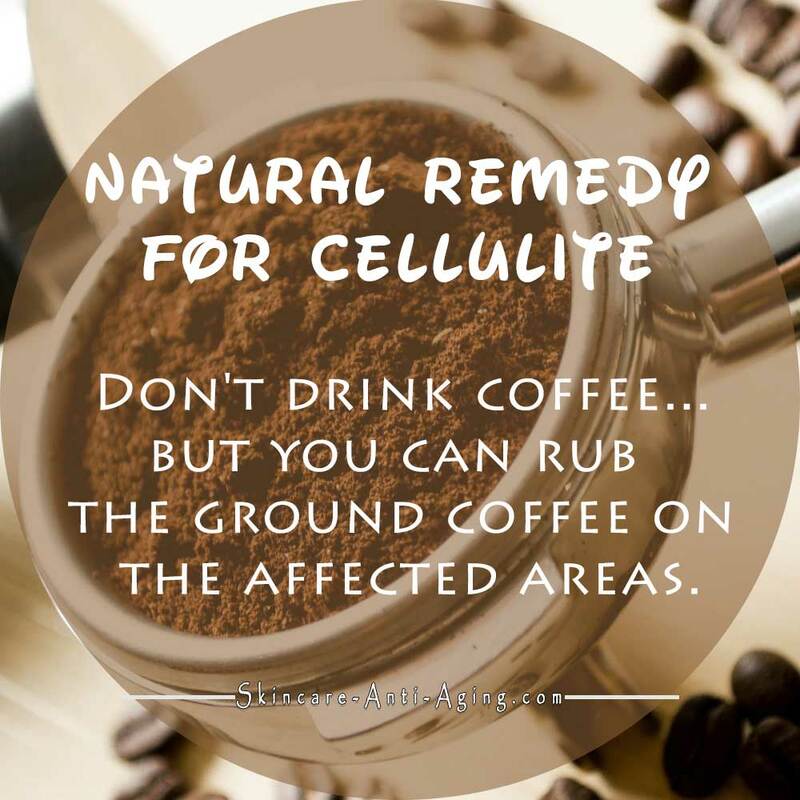 Here’s one of the natural remedies for cellulite. 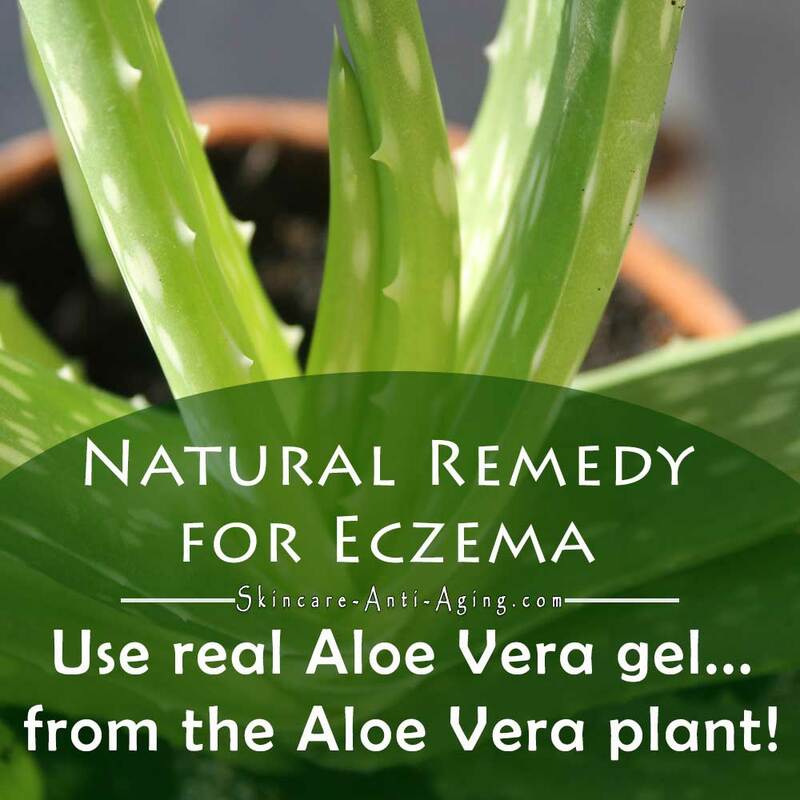 Eczema is a skin disorder that’s generally the result of a reaction that is similar to an allergy. The condition could also grow into a chronic skin inflammatory problem. The conditions that could trigger eczema are often environmental and might include synthetic components found in soaps, shampoos and detergents. Animal dander and dust mites is yet another trigger. Kids and toddlers who develop eczema could also continue to experience this condition till adulthood, specially if there is a family history of allergic reactions. Our feet take the weight of our body every day. When feet are fatigued, cracks and inflammation can occur. Luckily, there are several steps you can take to naturally encourage healing and resume balance and harmony. Lots of people have used Vaseline at bed time to hydrate their feet. However this is simply not natural, it is a petroleum based product, which is regarded as toxic and must be avoided. 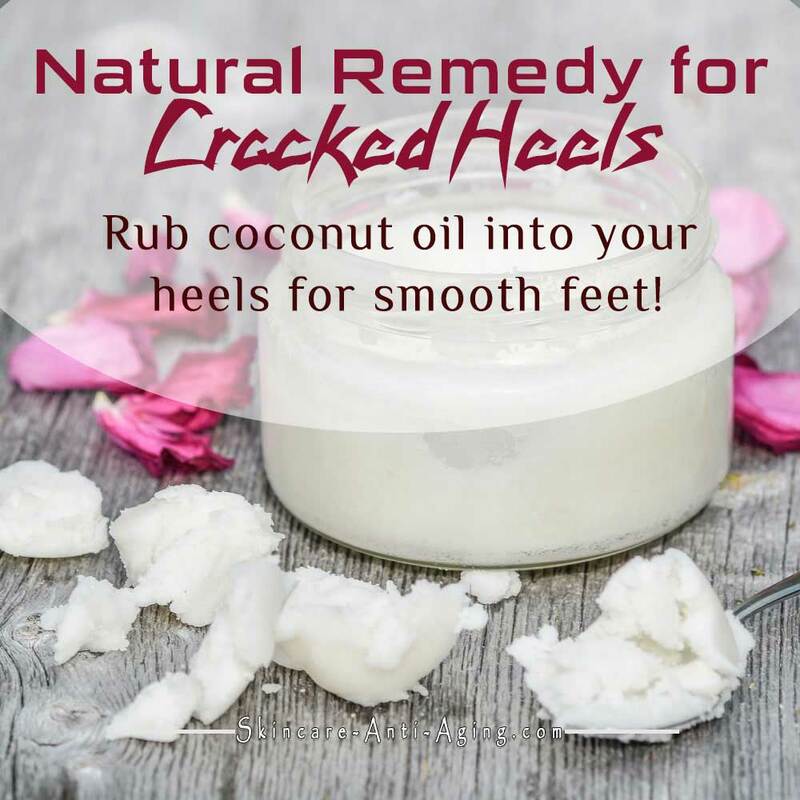 Try out a healthy, all-natural alternative like Coconut Oil, Cocoa Butter, Avocado Oil, Shea Butter, Almond Oil, Peanut Oil or Olive Oil instead. Psoriasis is a skin condition that could affect anybody irrespective of age or gender. Anyone who is suffering from psoriasis will have red, flaky, rough and dry skin patches, that are extremely itchy. Generally, new skin cells are created within a time period of around 30 days. Through this cycle, the dead skin cells are shed off naturally. However, it’s not how it is for a person suffering from psoriasis. A person with psoriasis can only take 3 to 4 days to get new skin cells to the surface, however the dead skin cells aren’t shedding at the same rate. Consequently, the dead skin cells continue to keep developing on the surface of the skin. There was no time to do the cycle. 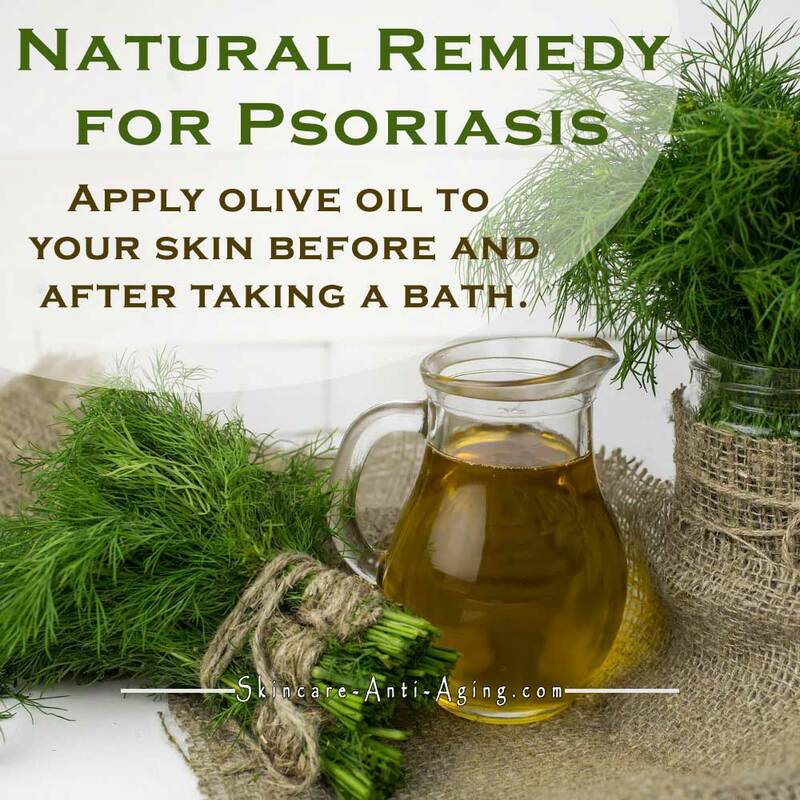 If you’re searching for a natural way to relieve the symptoms of psoriasis and increase healing process, try this remedy. Rosacea normally affects the facial skin in the form of pimples, puffiness, noticeable blood vessels and visual red splotches. It’s a skin disorder that affects over 16 million individuals in United States alone and it’s getting increasingly more widespread within the baby boomer generation. Shingles is a skin condition which results from the common virus that triggers chicken pox. Usually, chicken pox happens through childhood, even so, after the chicken pox is finished, the zoster virus is not. This particular virus can remain inactive within the nervous system. From time to time, there are occasions when the zoster virus becomes active again, thus triggering shingles, which manifests as nerve as well as skin infections. It could be unpleasant and painful. This condition generally affects older people despite of gender. 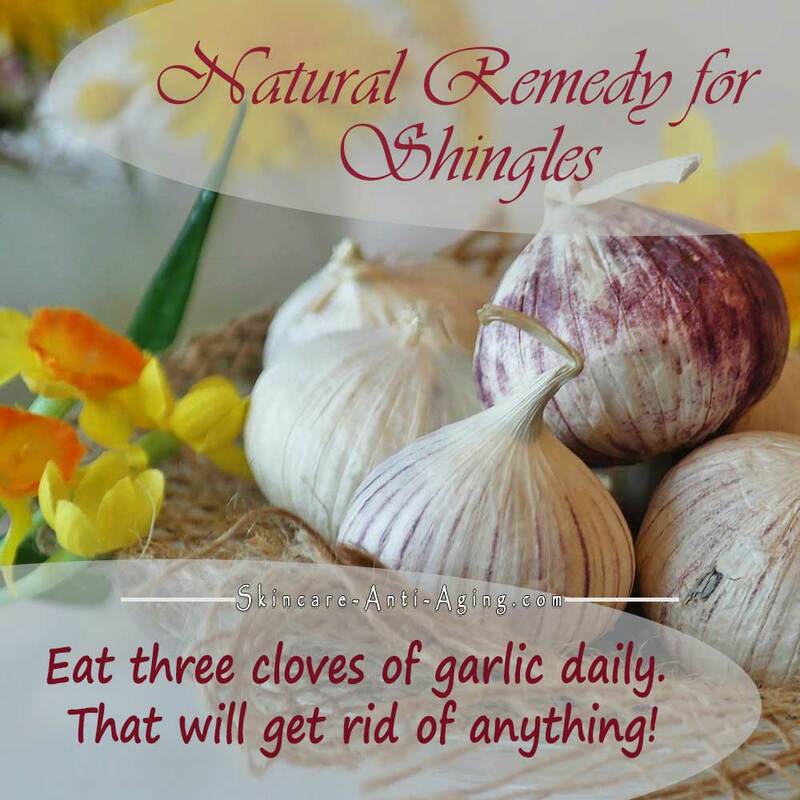 Here’s a natural remedy for shingles, that may come in handy! The most apparent symptom that you’ve got too much sun is reddened skin tone. 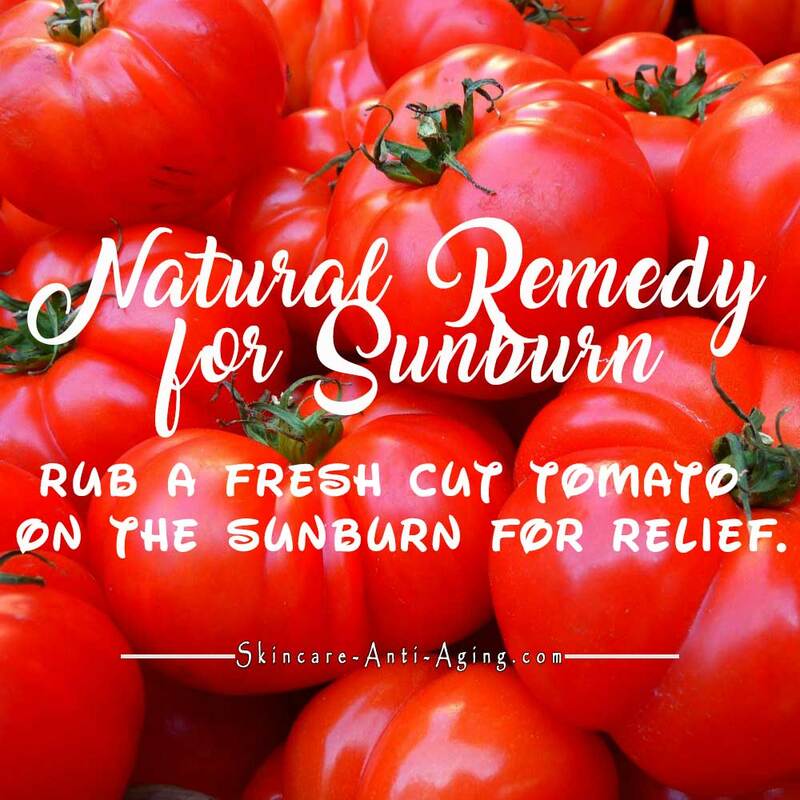 The severe the sunburn is, the more signs and symptoms, like blisters, inflammation, fever and chills, muscle weakness, nausea or vomiting and headache. After a couple of days your skin can start to itch and peel off – an indication that your body is getting rid of the damaged skin cells. However, the total degree of sun damage isn’t necessarily on top of your skin. Beneath the skin surface, DNA damage is happening due to the ultraviolet light you’ve been exposed to. This will cause premature aging and probable skin cancers, the most severe of which is melanoma. Warts are embarrassing and disfiguring lumps that may appear on your hands, feet, face, or any other part of your body. 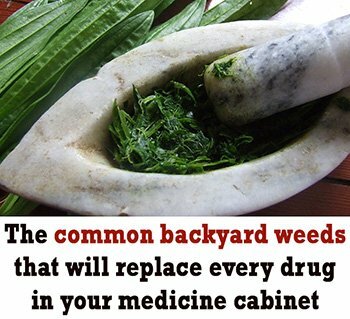 They can also be frustrating to get rid of. 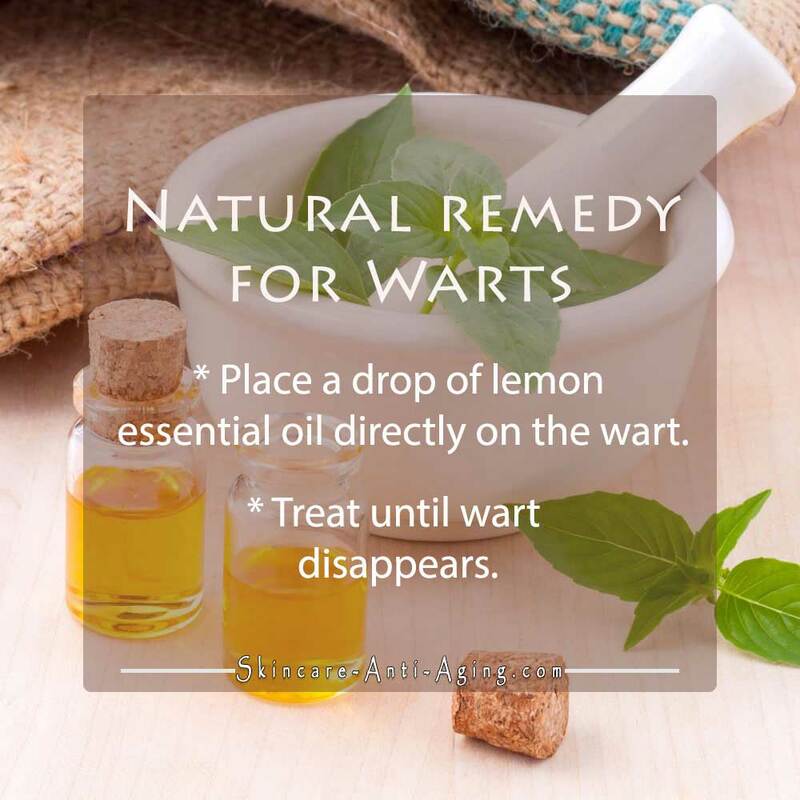 There isn’t a common cure for warts, but you can take steps to remove them rather than just hoping they will disappear. Warts are caused by HPV (human papillomavirus). The virus stimulates cells on the outer layer of the skin. Some types of the HPV may cause warts to grow in the genital area.